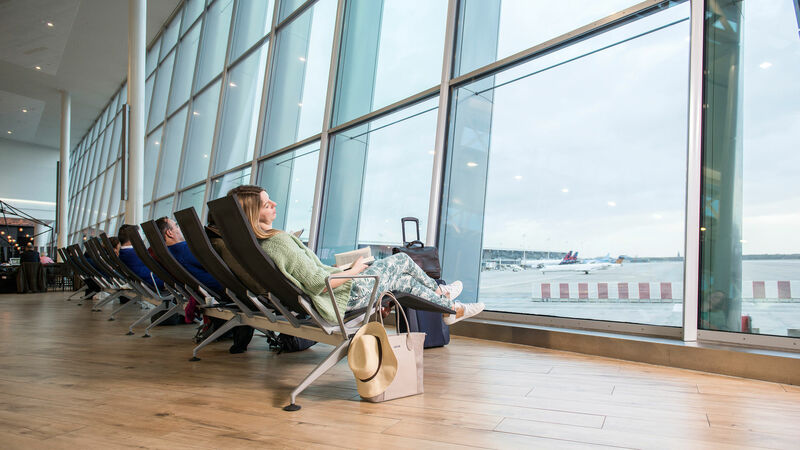 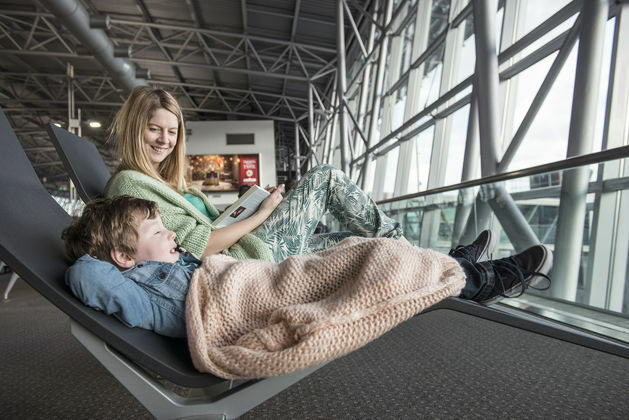 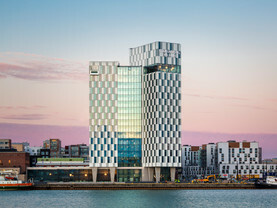 In 2012, the airport in Belgium&apos;s capital drew up a strategy with an even greater focus on the different needs of passengers. 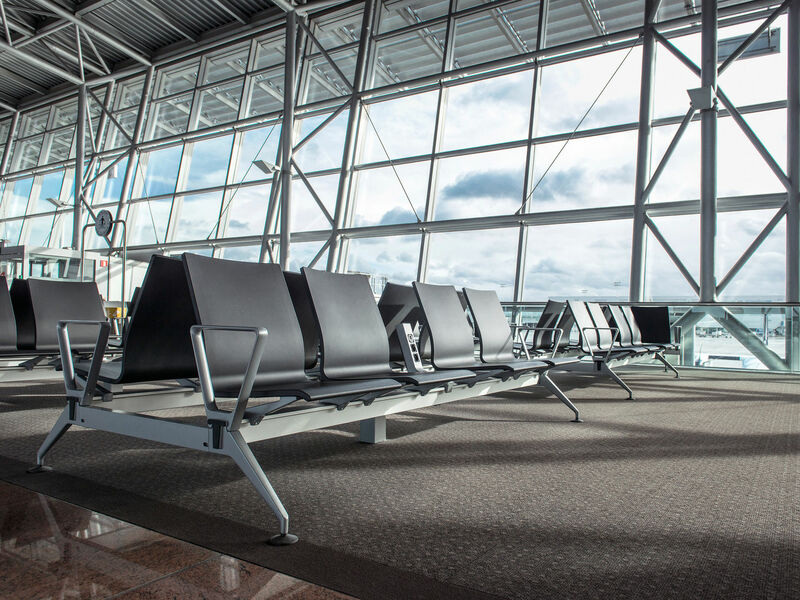 Numerous comprehensive surveys identified increased comfort in waiting areas as a key concern. 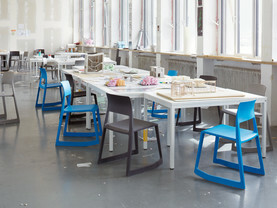 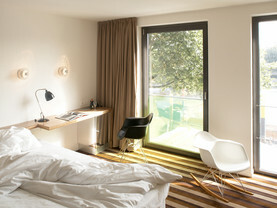 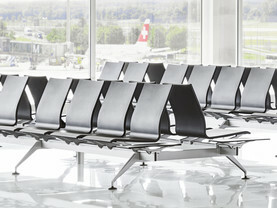 As a result, the decision was made to replace the existing seating. 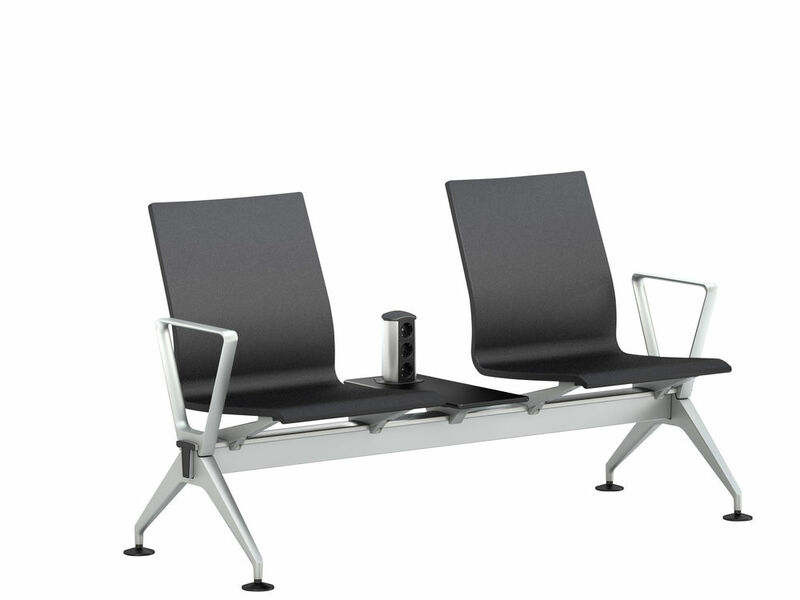 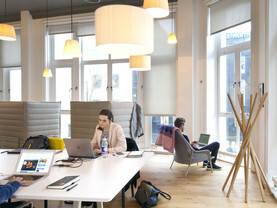 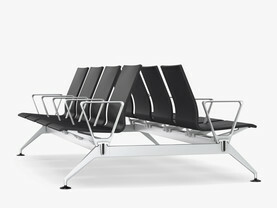 A Europe-wide call for tenders led to the choice of Meda Gate, the elegant seating system for waiting areas by Vitra. 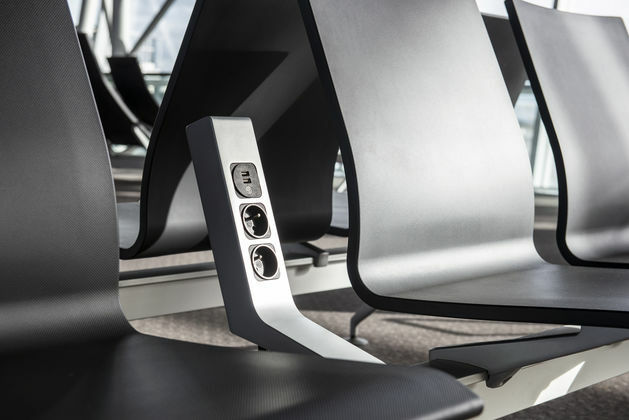 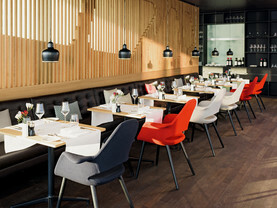 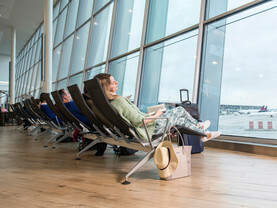 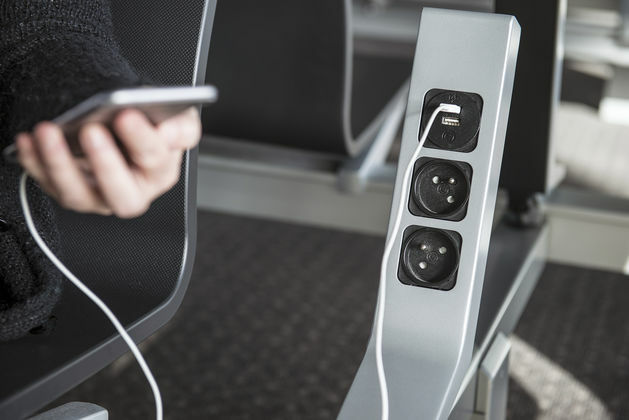 Thanks to a cantilever frame, the chairs and loungers offer excellent comfort, while integrated power sockets and USB charging ports meet the demands of the modern-day traveller. 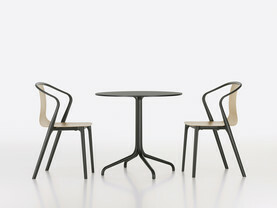 The robust and easy-to-clean system in Vitra quality guarantees durability – as it is specially designed for hard-wearing use.